Update: A more detailed post with pictures on how to fix broken rubber bands in GI Joe figures can be found here. In the coming weeks I'll start posting my G.I. Joe - Real American Hero figure Collection. Have to take some time to do some repair of the figures first. Due to the age of the figures the rubber band that is used to hold the legs, hips and torso together had deteriorated. My figures are usually stored in a box away from sunlight, why they deteriorated I don't know, could be because of some built up moisture. I remember in the sixth grade a classmate of mine teaching me how to fix this by using a small screw driver to open up the figure, then getting a new rubber band, looping it till it was about the right size, then replacing the old broken rubber band with this one. In my jaded mind I thought the reason his rubber bands always broke was because he was playing so roughly with the toy, turns out that they just rot like normal rubber. 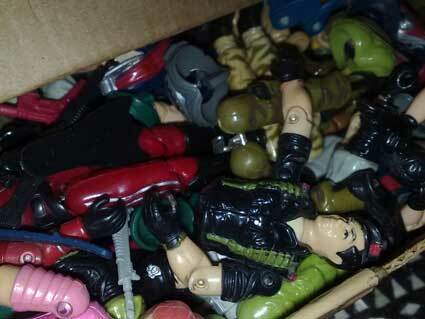 My GI Joe figure collection probably comprises the bulk of my toys when I was a kid. Because I really loved military toys and GI Joe for me was the most realistic at that time. The Real American Hero series of GI Joe came in 3.5 inch figures. My collection isn't really that big, just some few figures that I saved up for and bought. Then there were the Christmas gifts of GI Joe that I got from my parents and of course the figures I inherited from my brother, who grew tired of his figures. These two movies started a love affair with this series that is still going strong until now. Although I got baptized into the franchise by the movies, it was the Larry Hama penned comic book series in Marvel Comics that actually got me hooked. 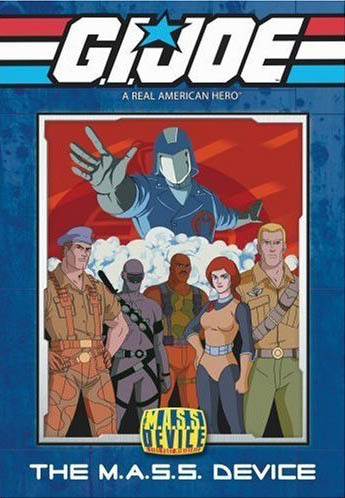 The comic series was a realistic portrayal of the highly trained special mission force going up against the ruthless terrorist organization of Cobra in a real world setting. Sadly though I lost interest in the franchise after the emergence of Serpentor. 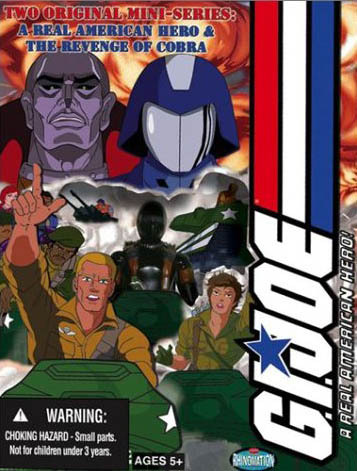 Not to mention that GI Joe the Movie actually turned me off. In GI Joe the movie it was revealed that Cobra was actually started by an underground kingdom of prehistoric snake men. Now who wouldn't get turned off by that? So its no surprise that the movie bombed. At least the comics was still staying true to form.